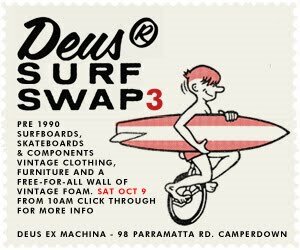 Deus Surf Swap 3 will be boardcollectors last Surf Swap in Sydney. 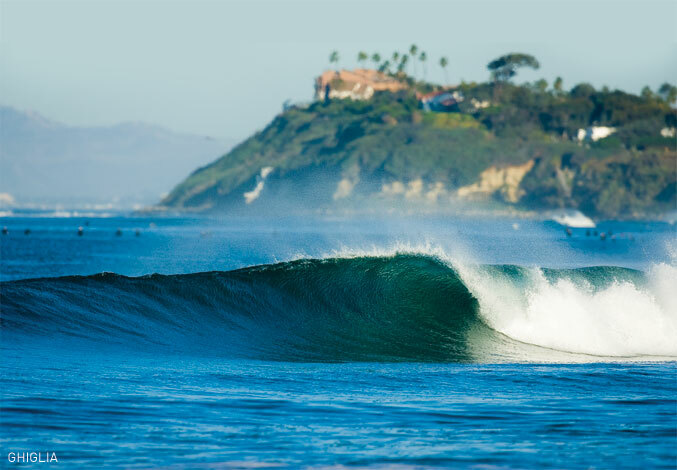 I will be relocating with the wife, child and dog to Encinitas, 1 of top 3 best surf towns in USA. As much as I'd like to take 60 plus boards with me to California, most are going to stay here, but I'll be offering a heap for sale on Stefan's wall of vintage. Come along and say Goodbye.